Coachella is one of those festivals you bring your A game for. The festival packs the house with new festival goers from all over the world. It’s a very unique opportunity to create long lasting fans. Artists take advantage of this setting to showcase all sorts of special things. From billboards to special guests to debuting music for the first time. NGHTMRE is no stranger to big stages, and today the producer took to Instagram to announce his set will feature some very special moments. There ya have it, folks. While NGHTMRE didn’t specifically say new music is coming, we can take a few hints. Who do you think the special guests will be for his epic Coachella performance? 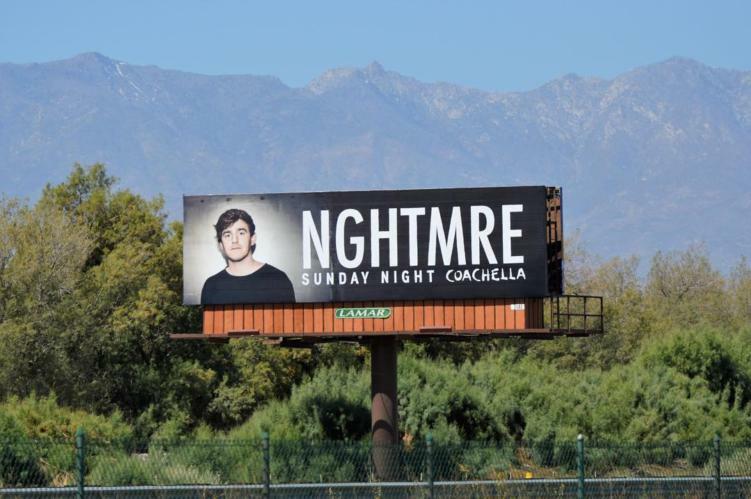 You can tun into Coachella below to catch NGHTMRE’s live stream action tonight. Channel 3 – 11:10 Pacific Standard or 1:10 Central Standard.